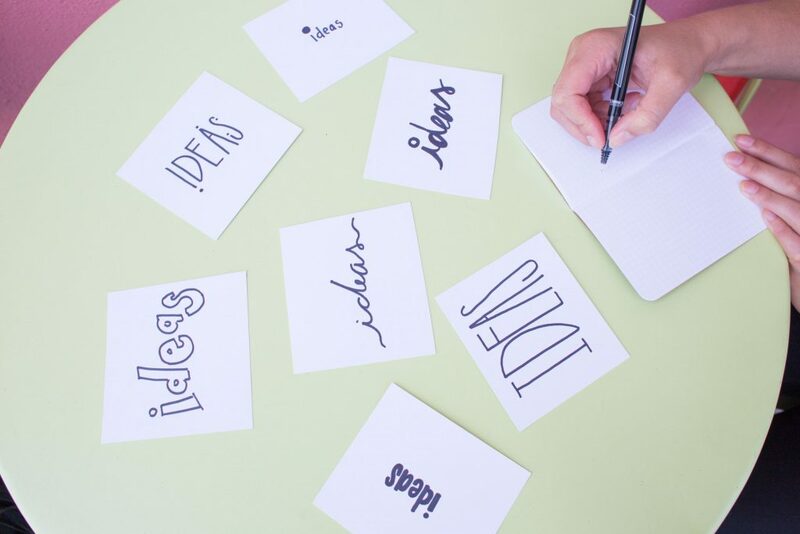 http://flevy.com/blog/wp-content/uploads/2018/11/Ideas-768x512.jpeg 768w, http://flevy.com/blog/wp-content/uploads/2018/11/Ideas-1024x683.jpeg 1024w" sizes="(max-width: 300px) 100vw, 300px">Creative ideas—such as Innovation, Process Improvement initiatives, or Growth Strategy opportunities—drive businesses. It’s every executive’s dream to manage a team that is creative enough to come up with innovative ideas perpetually. 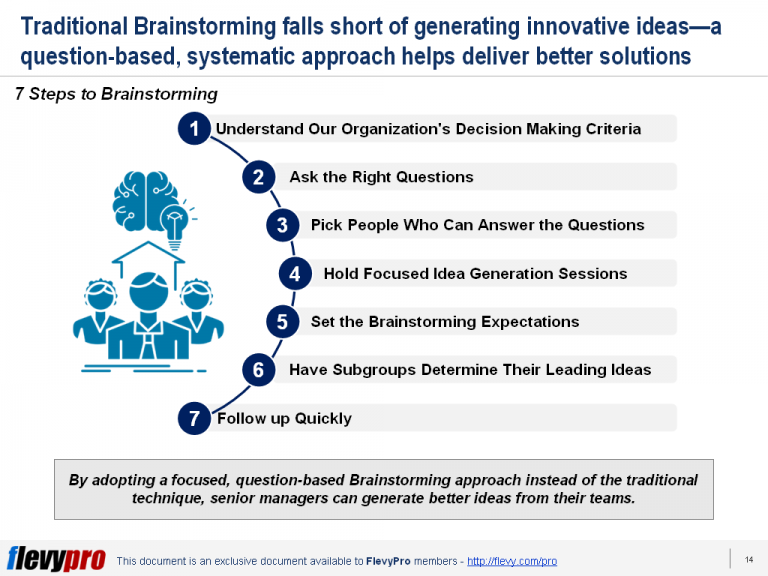 Traditional brainstorming is the conventional method utilized by teams to generate new ideas globally.